I’m thinking this is probably a sticking valve or need for adjustment. Also, an exhaust leak can also cause a tapping or flapping sort of noise and a lean condition (engine hesitation) because of the pull of extra air. 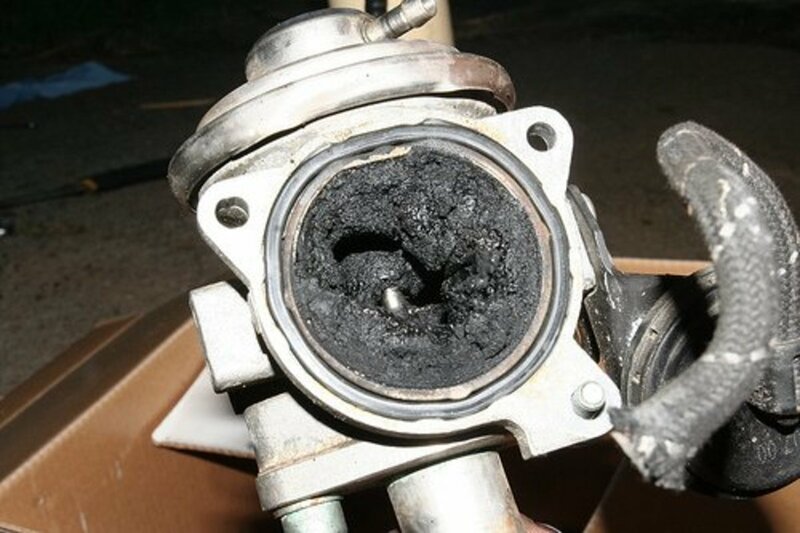 A vacuum leak may also cause a lean condition under mild acceleration. I have a 2008 BMW X5 3.0si. It doesn't Start and doesn't crank. What do you think it could be?